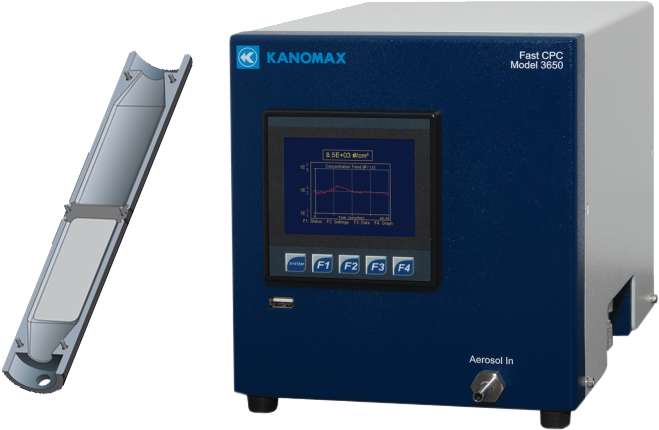 Kanomax FMT excels at developing innovative aerosol measurement tools to detect and measure nanometer sized particles in air. In recent years research has identified the need to monitor human exposure to nanometer-sized particles, a host of environmental concerns associated with diesel exhaust particles, and the health effects of air pollution and climate change on humans. In response to these issues Kanomax FMT has developed the Drift Tube Ion Mobility Spectrometer (DTIMS). 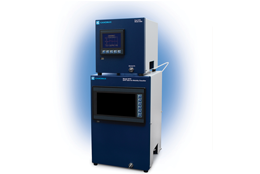 The DTIMS is capable of sampling a rapidly changing aerosol in one-second intervals. A Fast Condensation Particle Counter (FastCPC) and a Drift Tube Ion Mobility Classsifier (DTIMC) are combined to create the DTIMS. Both the FastCPC and the DTIMC represent significant advances in aerosol instrument technologies. The DTIMS measures particles in the size range 1-40 nm. 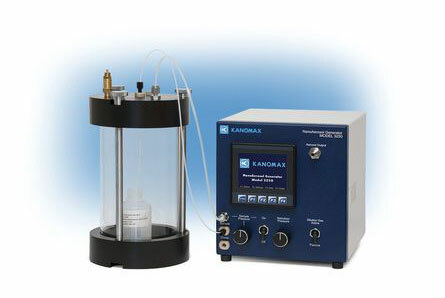 The NanoAerosol Generator (NAG) is another example of Kanomax FMT’s prowess in aerosol instrumentation. No other pneumatic nebulizer can produce droplets as small as those created by the NAG.